Welcome to the Archive pages. The links on your left will take you to the pages dedicated to the events organized by our club or somehow involving our club members. It's all about cars, anyway. 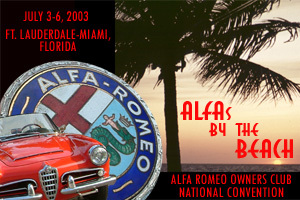 Our club hosted the 2003 AROC national Convention. 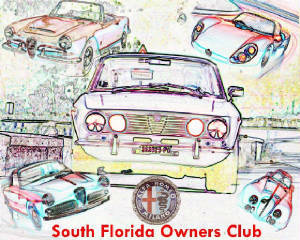 Click on the picture to access the dedicated web-site.